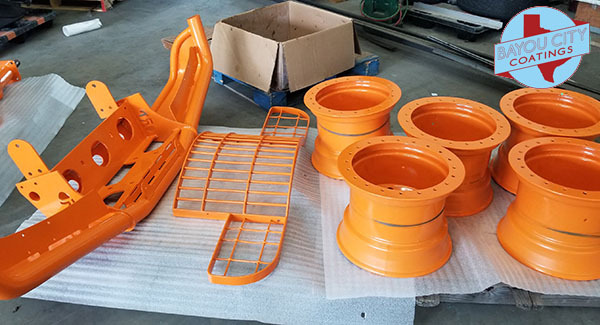 Houston’s One-Stop-Shop for All Your Powder Coating Needs! Call Today (832) 230-4107! At Bayou City Coatings we aim to deliver a quality finished product that’s complete on time. From patio furniture restoration to auto part refinishing, we do it all! Bring us your projects and let us make it perfect. With over 20 years combined experience, you can expect personalized and professional service. 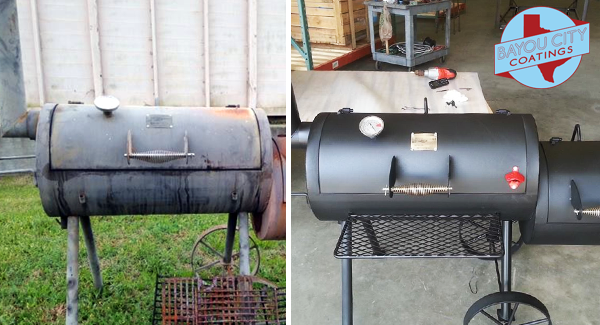 Let Bayou City Coatings restore & repair your outdoor grill and antique treasures! Restoring an old 4×4 or dressing up a new one, we can handle every stage of the restoration. Bayou City Coatings is a professional shop dedicated to a long-lasting, high quality production with dependable pricing.